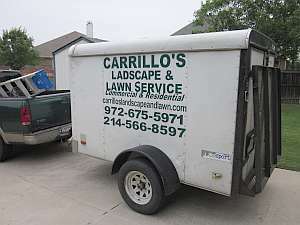 I was out chatting with Jose Carrillo the other evening while his crew was working on my lawn and landscaping. I realized that he has been handling the care of my lawn and yard for 14 years! It’s hard to believe some times. Jose is a rarity in today’s world of service providers. He provides first-rate service and always over-delivers on the work completed. Need a great lawn care company? 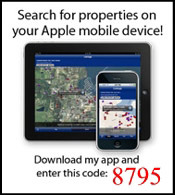 Call Jose Carrillo at 214-566-8597!